This iconic bivalve helps to improve water quality and provides food and habitat to other animals. But over-harvesting, disease and habitat loss have led to a severe drop in population. The eastern oyster is one of the most iconic species in the Chesapeake Bay. For more than a century, oysters have made up one of the region’s most valuable commercial fisheries, and the filter-feeder continues to clean our waters and offer food and habitat to other animals. But over-harvesting, disease and habitat loss have led to a severe drop in oyster populations. 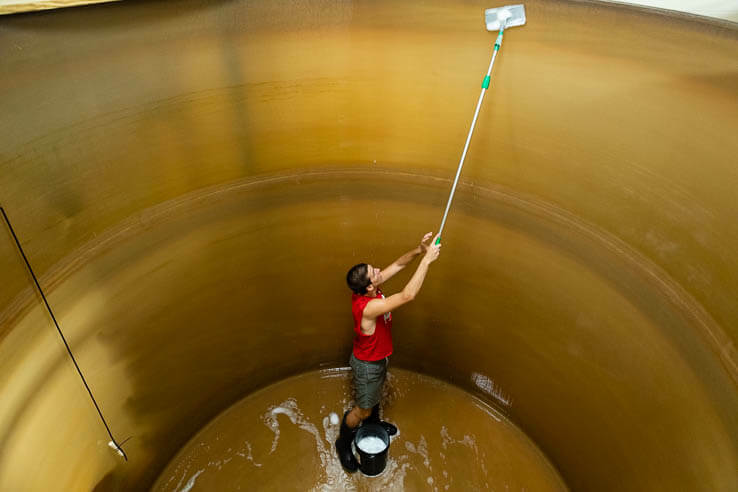 Scientists are working to manage harvests, establish sanctuaries, overcome the effects of disease and restore reefs with hatchery-raised seed in an effort to bring back the bivalve. Why are oysters important to the Chesapeake Bay? You don’t have to like eating this peculiar-looking bivalve to appreciate its vital role in the Chesapeake Bay ecosystem and its importance to people in the region. Oysters are natural filter feeders. This means they feed by pumping water through their gills, trapping particles of food as well as nutrients, suspended sediments and chemical contaminants. In doing so, oysters help keep the water clean and clear for underwater grasses and other aquatic life. One oyster can filter more than 50 gallons of water in a single day. As oysters grow, larvae settle on top of adults, forming layers of oysters that spread upward and outward. With their countless nooks and crannies, these aquatic reefs provide habitat to hundreds of critters, from small fish and invertebrates seeking shelter to larger fish looking for food. Anemones, sea nettles and other filter feeders feed on oyster larvae. Flatworms and mud crabs feed on new spat. Blue crabs and some fish feed on older spat and first-year oysters. Shorebirds feed on adult oysters exposed on intertidal flats. Since the late nineteenth century, the oyster industry—including the catch, sale, shucking, packing and shipping of oysters—has contributed millions of dollars to the region’s economy. Oysters have also added to the region’s historical and cultural heritage, inspiring the unique design of the skipjack and fueling countless bull and oyster roasts. What caused the Chesapeake Bay oyster population to decline? The decline of the native oyster population can be attributed to several factors, including historic over-harvesting, disease and habitat loss. The severity of this decline is often illustrated in terms of its impact on water quality: in the late nineteenth century, the Bay’s oysters could filter a volume of water equal to that of the entire Bay in three or four days; today’s population takes nearly a year to filter this same amount. In the seventeenth century, huge numbers of oysters lived in the Bay. European settlers reported enormous oyster reefs that thrust up from the Bay’s bottom, posing navigational hazards to their ships. Colonists first used hand tongs to harvest oysters, but by the 1800s, dredges were also in use. In the 1850s, more than 1.5 million bushels of oysters were harvested from the Bay each year; three decades later, this number jumped to 20 million. At the turn of the twentieth century, the Bay’s oyster fishery was one of the most important in the United States. But over-harvesting removed huge volumes of oysters from the Bay and led to the demise of the Bay’s healthy reefs. Because these reefs have been scraped away by dredges, oyster beds are now often limited to flat, thin layers of dead shell and live oysters spread over the Bay’s bottom. These damaged habitats offer less surface area for reef-dwelling critters to inhabit, and can be easily buried by sediment. In 1949, scientists discovered Dermo in the Bay. MSX was discovered in the region a decade later. Dermo, or Perkinsus marinus, is a parasite that most often infects oysters during their second year of life, causing slowed growth rates and death. MSX, or Haplosporidium nelsoni, also leads to oyster death, but can affect oysters of all ages. 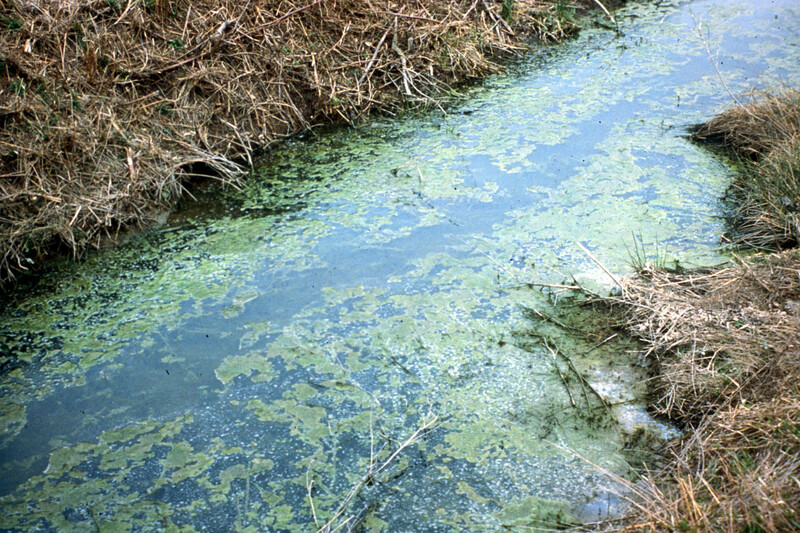 Both diseases are contracted between May and October, and their prevalence can be affected by water temperature and salinity. Overcoming the effects of Dermo and MSX has posed a challenge to oyster restoration. It is estimated that by age three, 80 percent or more of a single oyster year class in a high disease area (like the Virginia portion of the Bay) will die due to disease. Over the past century, the watershed has experienced a change in land use, as urban, suburban and agricultural areas have replaced forested lands. This has increased the amount of nutrients and sediment entering our rivers and streams and contributed to the poor water quality that affects aquatic life. Excess nutrients, for instance, fuel the growth of algae blooms that create low-oxygen “dead zones” that hinder the development of oyster larvae; sediment can suffocate oysters and other shellfish. Stress related to poor water quality can make oysters more susceptible to disease. How are oysters being restored? Through the careful management of oyster harvests, the establishment of oyster sanctuaries and the restoration of oyster reefs, experts are working to support healthy, sustainable populations of the bivalve. Managing oyster harvest can ensure the region’s oyster industry remains sustainable. This requires estimating the amount of oysters that can be taken from the Bay without compromising restoration efforts or population size. In Maryland, harvest is managed by the Oyster Advisory Commission; in Virginia, it is managed by the Marine Resources Commission. 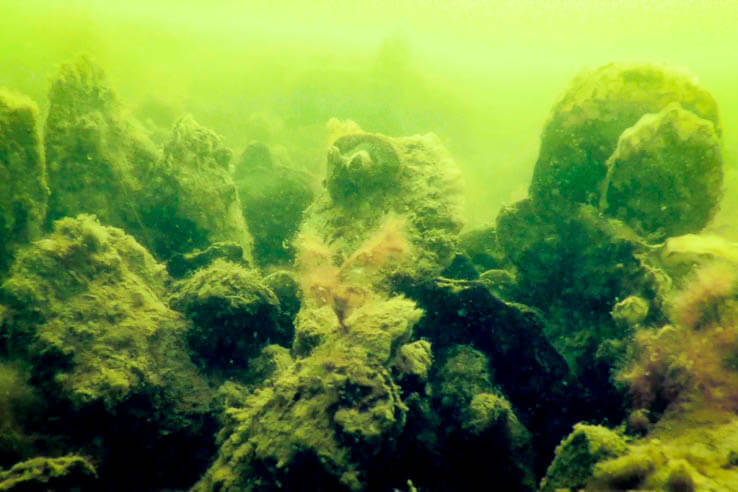 Oyster sanctuaries are underwater reefs from which shellfish harvesting is prohibited. When a reef is designated a sanctuary, it is often improved by scientists who clean off excess sediment or add shells or other materials for new spat to settle on. Restoring reefs and protecting them from harvest has the potential to increase populations of spawning adult oysters and, in turn, larval production in the Bay. In the short term, the success of sanctuaries will be limited by disease and poor water quality. But sanctuaries will make important contributions to restoration if disease resistance evolves in wild oysters over time and is supported by management practices. Maryland and Virginia must confront different challenges when it comes to oyster disease. 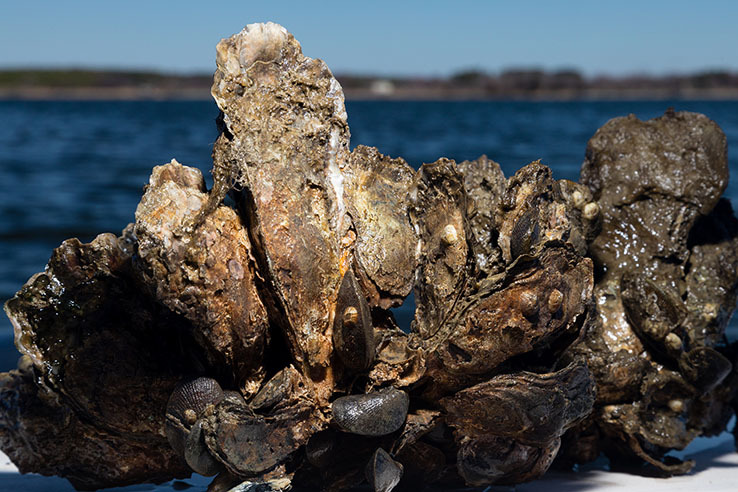 While the prevalence of disease in Maryland waters is dependent on weather conditions, oysters in the warmer, saltier waters of Virginia are faced with constant disease pressure. But research from the Virginia Institute of Marine Science (VIMS) has found that oysters subject to high disease pressure are developing disease resistance, and efforts are underway to breed greater distance resistance in native oyster strains. In 2010, Bay Program partners embarked on a tributary-based restoration strategy that will build, seed and monitor reefs in several Maryland and Virginia waterways. 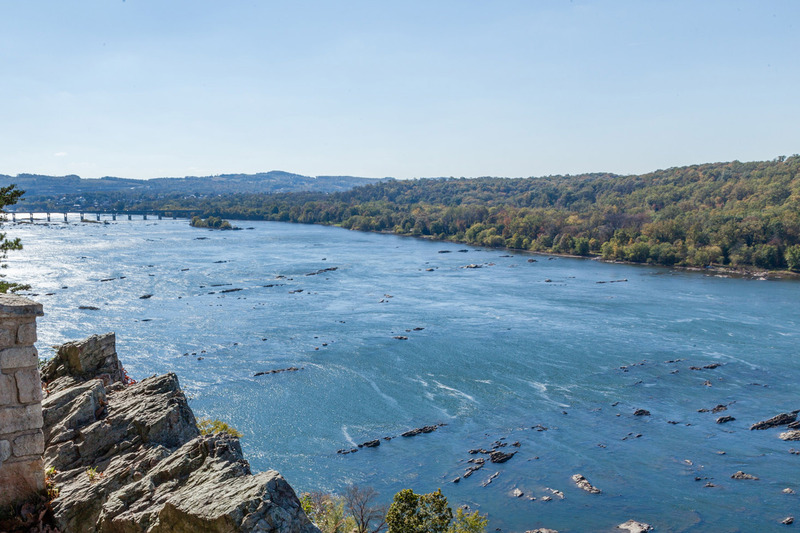 In the Chesapeake Bay Watershed Agreement, we renewed our commitment to this restoration strategy. By 2017, eight tributaries had been selected for oyster restoration: Harris Creek and the Little Choptank and Tred Avon rivers in Maryland, and the Great Wicomico, Lafayette, Lower York, Lynnhaven and Piankatank rivers in Virginia. Each tributary is at a different level of progress in a process that involves developing a tributary restoration plan, constructing and seeding reefs, and monitoring and evaluating restored reefs. To restore oysters in the Bay watershed, consider recycling oyster shell so it can be used to build new reefs. Homeowners with access to a pier or dock can also raise oyster larvae at home, through oyster gardening programs like Maryland Grows Oysters or the Chesapeake Bay Foundation. As they grow, these oysters will filter local waters; once they are large enough, they will be used to restock reefs. Why has the Chesapeake Bay’s oyster population declined over time? A number of factors have contributed to the decline in the Chesapeake Bay’s oyster population, including over-harvesting, disease (like MSX and Dermo), sedimentation and poor water quality. What is the ideal salinity for eastern oysters? Oysters prefer brackish and salty water. A salinity range between 10-28 parts per thousand (ppt) provides the best conditions for oysters. Oysters can die if salinity drops below 5 ppt for extended periods of time. What is an example of a benthic community? An oyster reef is an example of a benthic community. A solid, three-dimensional ecological community made up of densely packed oysters or other artificial substances. Aquatic, or oyster, reefs provide vital habitat for finfish, crabs and other invertebrates. An aquatic mollusk whose compressed body is enclosed within a hinged shell. For example, clams, oysters and mussels are bivalves. An oyster disease caused by the protozoan parasite Perkinsus marinus, which many Chesapeake Bay oysters contract in their second year of life. A parasitic oyster disease that thrives in warm, high-salinity waters and can affect oysters of all ages. The accumulation of sediment in an area, filling shipping channels and covering oysters and other bottom-dwelling organisms. 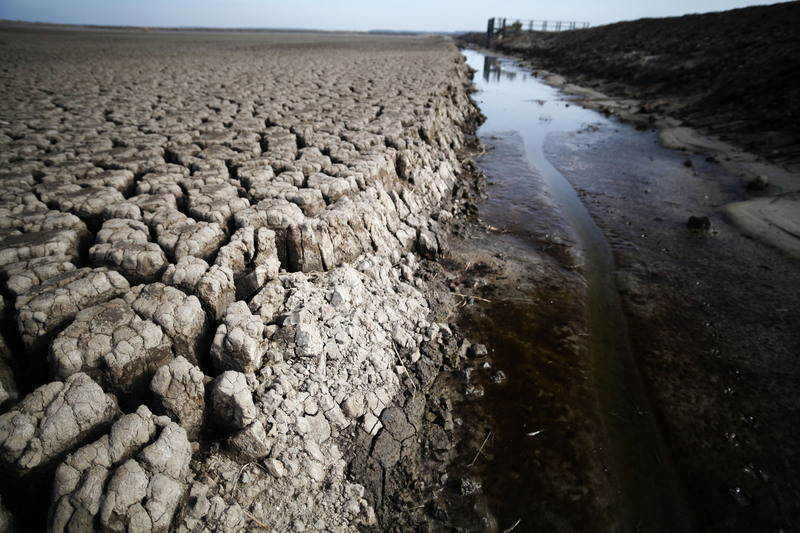 Sedimentation is also called siltation. Juvenile oysters that have just attached to a hard surface. Should restored oyster reefs be opened to harvesting?